When Debbie Felder met her husband Shawn in 1991, neither was thinking about each other’s kidneys. 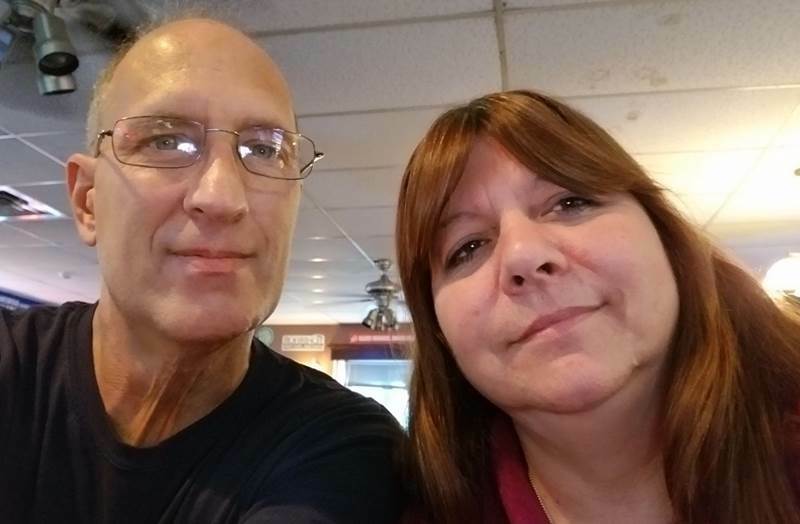 But when Shawn’s kidney disease worsened and he went on dialysis in 2012, Debbie decided to get tested to see if she would be a donor candidate. Eighteen vials of blood later and, against all odds, she learned that she was a perfect match.